Are you an android user? Are you a fan of football? Searching for best football live score apps? If you are looking for these terms, then you are on the right page. 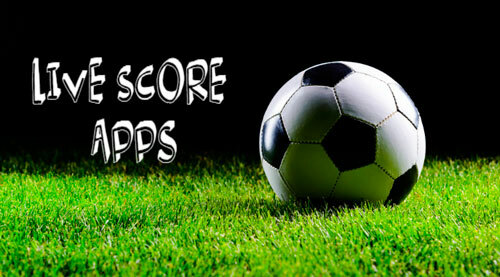 Now in this article, we are providing list of top 10 best football live score apps for android users. Also, check other football apps listed in this website. Football is one of the most popular sports all around the world. Globally football has many followers. Even in a country where there is no popular football team the people are most familiar about the football sport. On a global scale nothing beats football compared to many other sports. In present days there is no time for people to go the stadium and watch the football match. But due to tremendous change in technology and with the boon of internet you can watch live football and score on football live score apps. There are plenty of apps to know football live score. Out of them now we are providing best football live score apps. Forza Football is one of the best football live score apps. This app is available for android users and can be downloaded from the Google play store. It is superb app which is used by many users internationally. The app is free to use. Just download and install the app on your device and enjoy the amazing facilities of the app. The app provided facilities like push notifications, opinion polls and video highlights. The app provides info for more than 420 soccer leagues and cups around the world. Sky sports live football is another best football live score apps. This app is used to watch premier league goals and to get live scores. You will enjoy the voices of commentators and sports analysts talking about game on the app. This app allows you to check league tables, live scores, live commentary, results and game statistics. The app also provides you the updated latest football news and developments in different leagues. 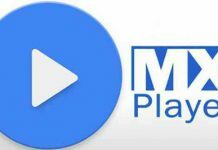 This app allows you to watch video highlights of every Premier league and English football league game. Live Score is great football live score apps. If you want to know the live scores of any football match then this app is best. This is the first live score service provided on the internet since 1998. 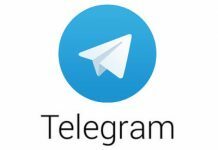 The features of this app are you can get live scores of football matches from leagues, cup competitions and championships, you can get detailed info of the match, the app is user friendly, it gives the result very fast and responsive even on slow connection, it is free to download. You can also get live league tables, team line-ups and in-game stats. Goal Live Scores is fantastic football live score apps. You can get this app from Google play store for free. This app brings you reliable, live, real-time football scores and goal alerts directly to your mobile. This app covers premier league, La Liga and Champions league. The app provides you detailed stats on lineups, tables, and live text commentary. The app also provides the goal alerts faster than live TV. The app gives you the fastest push notifications. This is another amazing football live score apps. This app is available on Google play store and you can get it for free. If you are a die-hard fan of football then this app is very useful to you. You will never miss a football match or live scores when you use this app. The app provides facilities such as live scores, football news, video highlights and live commentary. You can get the info regarding competition, player and club pages. You can also get instant push notifications and all transfer rumors.